Ghanaian highlife superstar Bisa Kdei has released the music video to support his latest single Feeling featuring Mavin Records superstar Reekado Banks. Watch the video below which illustrates a northern marriage. 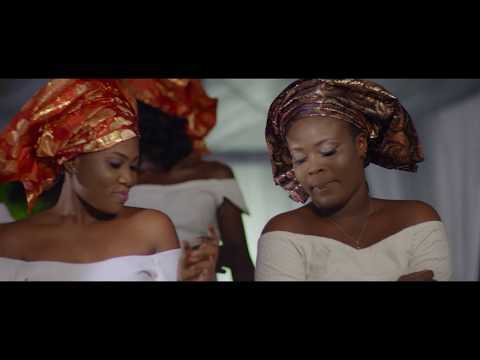 0 Response to "[Video] Bisa Kdei – Feeling ft. Reekado Banks"